When there’s insufficient or unsuitable light available to take a picture, it’s of paramount importance to have a ready source of supplementary light to fulfill the need. 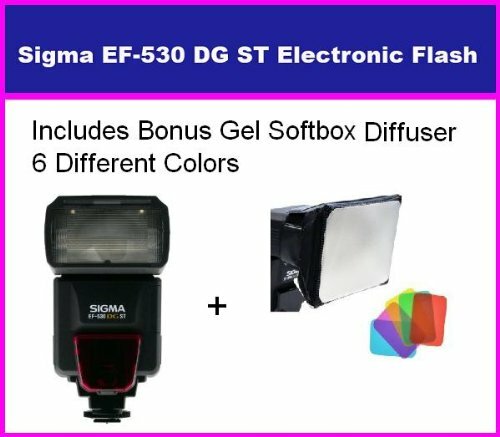 That’s where Sigma’s EF-530 DG ST electronic flash comes into play. Designed exclusively for Sony digital SLR cameras, the flash offers a powerful guide number of 174 feet/53 meters and boasts the latest TTL automatic exposure system for easy operation. More significantly, the EF-530 DG ST is outfitted with a host of handy features, including an autozoom function that automatically sets the optimum illumination angle in accordance with the lens’ focal length (with a range from 24mm to 105mm), a confirmation “ready” light that indicates when the flashgun is fully charged, and an auto power-off function that automatically shuts off the display to save battery power. 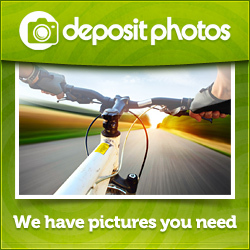 And users will love the tilting flashgun head, which users can tilt up by 90 degrees, to the left by 180 degrees, to the right by 90 degrees, and down by 7 degrees, making it easy to perform a bounce flash. Plus, the flashgun features a manual flash mode in addition to the automatic mode, making it possible to set the flash power level to full or 1/16.